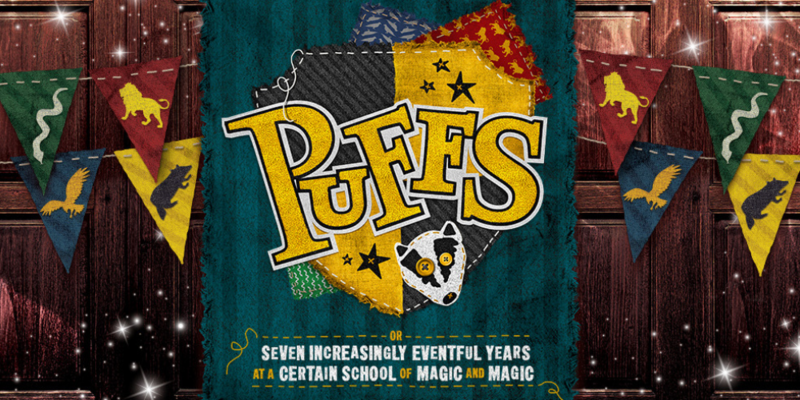 The Sydney premiere of Off-Broadway comedy PUFFS; or Seven Increasingly Eventful Years at a Certain School of Magic & Magic is coming to the Entertainment Quarter! 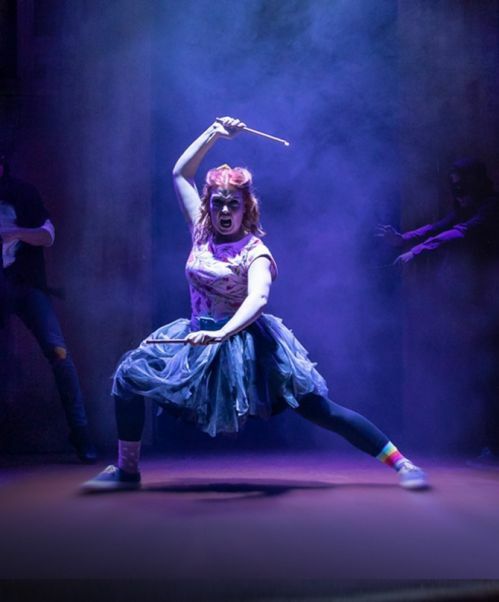 "★★★★★ with megawatt performances as fine as this, PUFFS could cast a spell on anyone!" "A triumph for the anti-hero!" 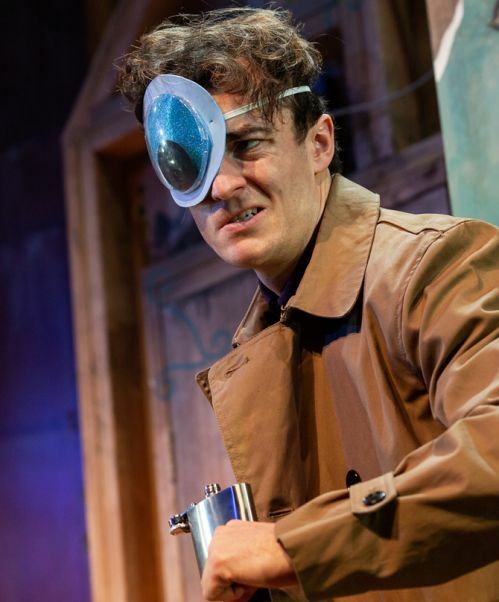 "A comedy of epic proportions"
"PUFFS is a must see for any fan, regardless of house"
"PUFFS is a triumph for the anti hero!" 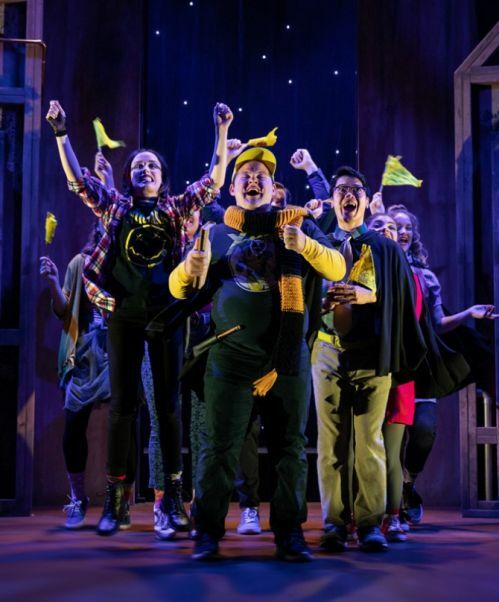 "Exudes a jovial, winking fondness (for a certain boy wizard)"
"...PUFFS finally get their due in this hilarious new play"
"Hysterically funny! 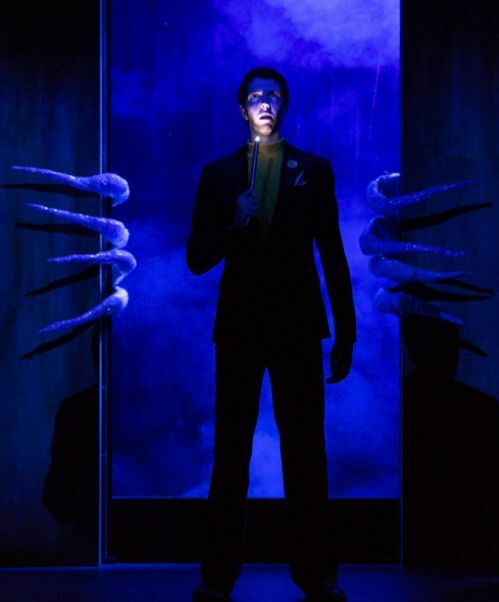 The equivalent of theatrical gold"